Nicolas practises in the areas of corporate and commercial law as well as intellectual property law. Prior to joining the firm, he articled at a preeminent business law firm in Ottawa, serving high tech and startup clients. Nicolas provides legal services to companies and individuals. His corporate/commercial work includes mergers and acquisitions, purchase/sale of businesses and financings. He also advises on intellectual property matters. 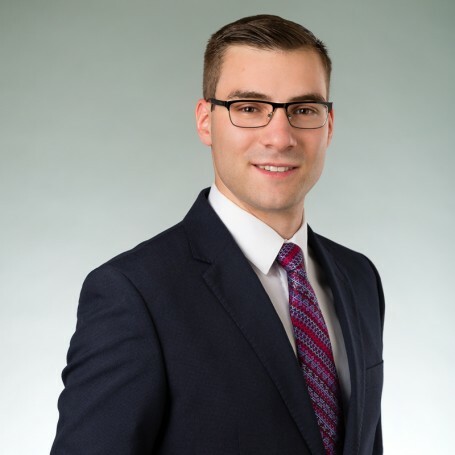 Before joining MLT Aikins, Nicolas completed his articles in Ottawa and was called the the Bar in Ontario. Nicolas is fluent in both English and French.